Leonberger German Shepherd Mix – Family Pet Or Guard Dog? The Leonberger German Shepherd mix was created by crossing two German breeds. The giant, gentle Leonberger and the loyal, intelligent German Shepherd. 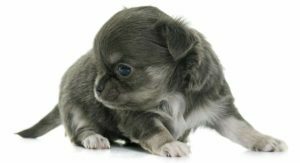 Energetic and fluffy-tailed, this mix has potential as both a family pet or guard dog. If you’re interested in the Leonberger German Shepherd mix, you’ve come to the right place. 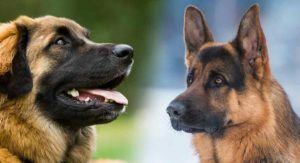 Here, you will learn everything you need to know, … [Read more...] about Leonberger German Shepherd Mix – Family Pet Or Guard Dog? Schnauzer Dalmatian Mix – What Will This Crossbreed Be Like? 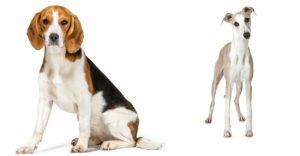 If you want an energetic dog that can keep up with you on days out, then the Schnauzer Dalmatian mix might be a match. This mix is intelligent and fun-loving, and has potential as a family dog. 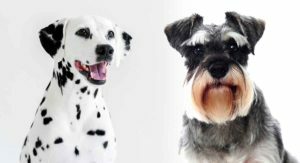 In this guide, we’ve got everything you need to know about the Schnauzer Dalmatian mix, from the history of the parent breeds to how to find a puppy. Designer Dog Controversy The Dalmatian Schnauzer … [Read more...] about Schnauzer Dalmatian Mix – What Will This Crossbreed Be Like? Is The Dalmatian Pitbull Mix The Right Pet For Me? If you are looking for an active, energetic dog that can keep up with you, then a Dalmatian Pitbull Mix might be for you. There is a decent amount of debate surrounding the parent breeds: both Dalmatians and Pitbulls are sometimes considered aggressive. Dalmatians are also known to be at risk for deafness. Is there any merit to these accusations? 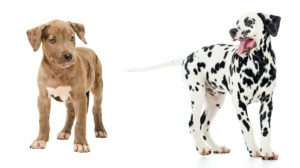 Read on to learn more about breed behavior … [Read more...] about Is The Dalmatian Pitbull Mix The Right Pet For Me?